Don't stress about unforeseen disasters, prepare for them! 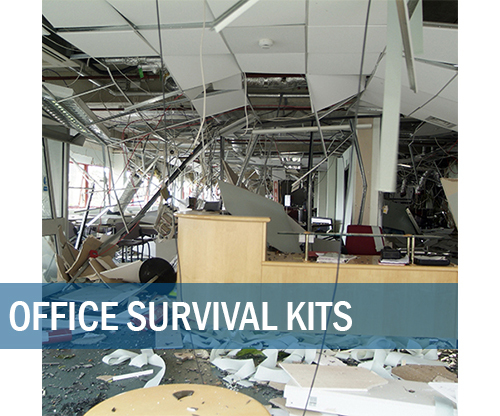 To help you get emergency ready, we have simplified the process of preparing your home, office, vehicle and classroom by offering a line of pre-assembled kits that contain everything you will need to survive the aftermath of any disaster. Prepare today! Click Here to get started. Not sure where to begin? Don't Stress. 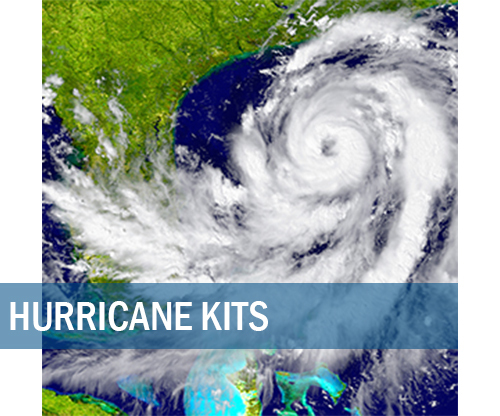 The first step in emergency preparedness it to purchase a reliable emergency kit for oneself and ones family. Read More... In the event of a catastrophic disaster, we cannot rely solely on emergency personnel, since they will be unable to assist the many people who will need help. Following a major disaster, stores and financial institutions will be closed, utilities will be shut off, and buildings and roads may become too dangerous to use. 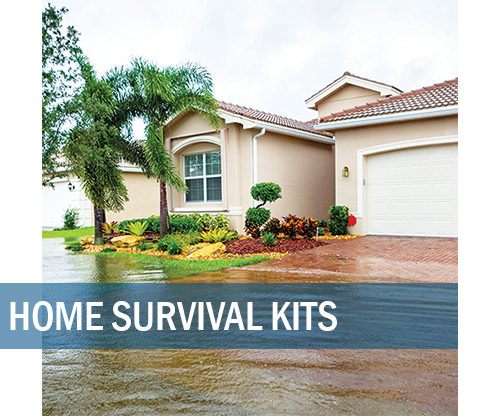 It is crucial to be self-sufficient by storing emergency survival kits in your home, car, office and/or school, since no one can predict where we will be when a disaster strikes. 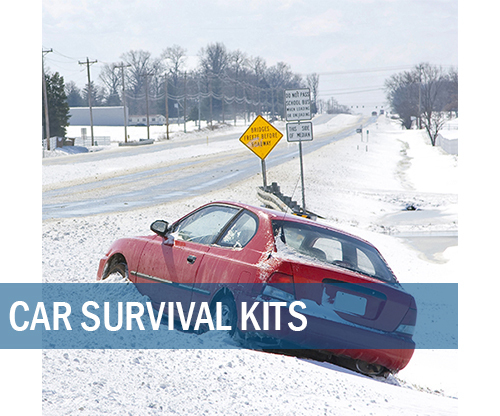 Our ER™ Emergency Ready Survival Kits have been designed by emergency preparedness experts to contain the most strategic and reliable emergency supplies to survive any disaster. Each survival kit includes emergency food and water that is U.S. Coast Guard Approved to store safely for 5 years. Our revolutionary ER™ Emergency Ration Survival Food Bars and Water Boxes utilize a special non-thirst provoking formula and provide survival victims with the optimal balance of calories, vitamins, and minerals to survive for 72 hours. 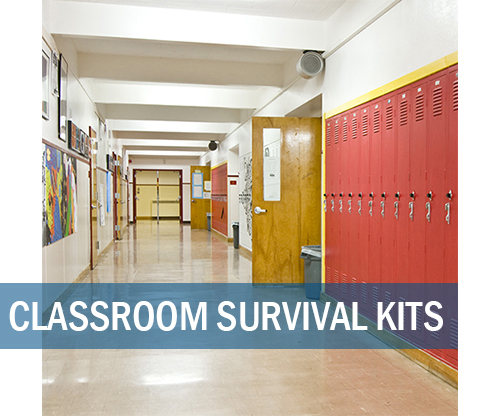 We also recommend our ER™ Emergency Ready Emergency Kits which contain additional emergency supplies designed for specific types of disasters such as earthquakes. 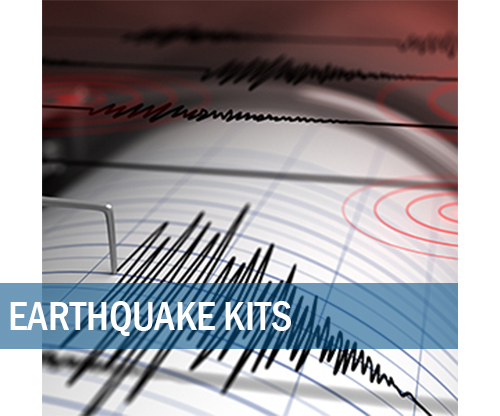 For example, if you live in an earthquake prevalent area, you should accessorize your home survival kit with an ER™ Emergency Ready Earthquake Kit containing additional earthquake preparedness supplies specifically designed for protection from a major earthquake. 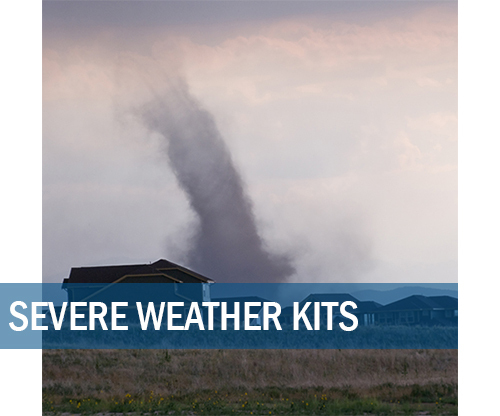 Check out our Survival Guides to learn life-saving tips for preparing for and surviving earthquakes, hurricanes, tornadoes, floods, fires, and more. Reference our Emergency Preparedness Guides to make a disaster preparedness plan for you and your loved ones. Stay vigilant with real-time Disaster News containing up-to-the-minute stories and information about recent disasters around the world. 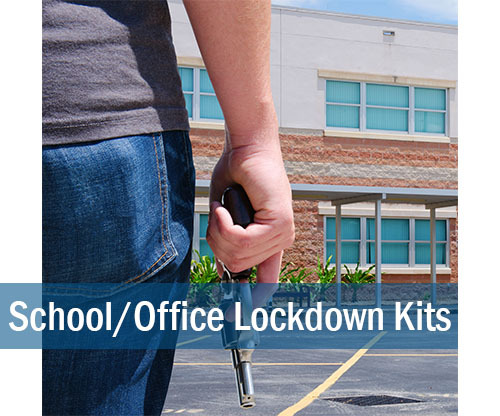 Read and discuss original emergency preparedness articles on our Emergency Preparedness Blog. Like us on Facebook to stay connected with updates about local preparedness events, new products, and special promotions. Follow us on Twitter find out what we are doing to help prepare our community and to receive special promotional offers. Sign up for our Disaster Preparedness Newsletter to receive special promotional offers and product updates.